Welcome to Koss's Combat Flight Sim Center. Here we fly and fight from the decks of the Virtual Carrier U.S.S. Midway. 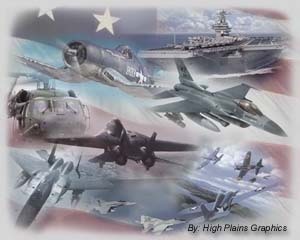 This site is undergoing a major overhaul, to bring you useful resources for SEVERAL combat flight sims. Please be patient as I rebuild! I am proud to be affiliated with the 113th Squadron (Graphical Officer) and encourage all visitors to check out their site from our links page, and feel free to apply to the 113th Stingers. "Fighting for Honor and nothing else!" This page uses a Java Applet for the scrolling text at the top. You must have Java enabled on your browser.